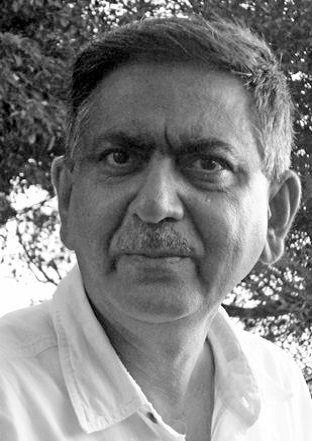 Khan is principal scientist and leader of the widely-reputed push-pull programme at the International Centre of Insect Physiology and Ecology (icipe) in Kenya. 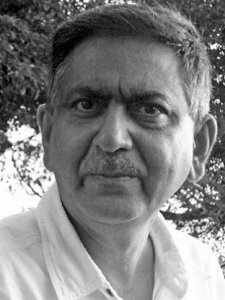 He obtained his PhD in 1980 from the Indian Agricultural Research Institute. He is icipe’s first Thomas Odhiambo Distinguished Research Fellow. He is a fellow of the African Academy of Sciences, the Entomological Society of America and the Royal Entomological Society, UK. He is a visiting professor of entomology at Cornell University, USA, and extraordinary professor at the North-West University in South Africa. Khan is a council member of the International Congress of Entomology. In 2010 he received the Nan- Yao Su Award for Innovation and Creativity in Entomology and the ESA Distinguished Scientist Award, and in 2011, the TWAS Prize in Agricultural Sciences. Keywords	 Chemical ecology, food security, habitat management, push-pull technology, climate-smart agriculture, insect and plant behaviour.